Page Impressions Ltd Blogcetera: Summary of the Latest Social Media Data. I was recent required to pull together a presentation covering the impact of social media on search engine optimisation and as part of that exercise I extracted a collection of the latest data points on the three leading social media sites of Facebook, LinkedIn and Twitter. All the data is referenced from the companies themselves or studies they have commissioned. 31% - Percentage of users that check in more than once a day. 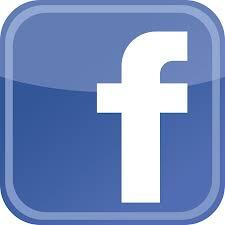 Facebook accounts for approximately 26% of referral traffic. 29% - Percentage of Google+ users are female. 187 million – Number of members on LinkedIn (Sept, 2012). LinkedIn accounts for about 0.20% of referral traffic. American users spend an average of 17 minutes on the site. 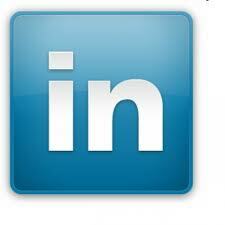 22 million visit LinkedIn every day. 200 million – Monthly active users on Twitter, passed in December 2012. 175 million – Average number of daily tweets sent throughout 2012. 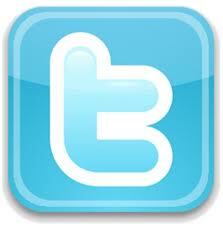 163 billion – the number of tweets since Twitter started, passed in July 2012. The rate of adoption of these services remains an extraordinary phenomenon and have become key drivers of income for both themselves and a myriad of businesses utilising their technology and market concentration.